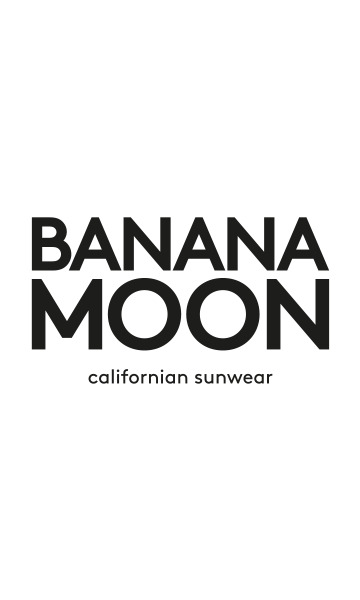 EPPS ANACOCO Off-white printed women's trousers from the Banana Moon summer 2018 collection. "Palm tree" prints have never been as stylish as they are this summer. Palm trees represent the tropics, the exotic and sunshine! These loose-fit EPPS ANACOCO trousers are pulled in at the ankles. The elasticated draw-string waist offers true comfort and better fit. EPPS ANACOCO trousers have 2 diagonal pockets. For a relaxed look there's no choice, wear the EPPS ANACOCO. These palm tree printed trousers are available in sizes 36, 28, 40, 42 and 44.